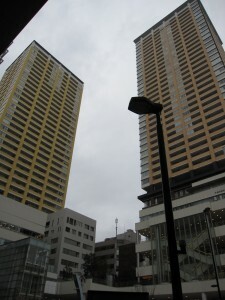 February « 2010 « Are you looking for real-estate for sale in Japan? 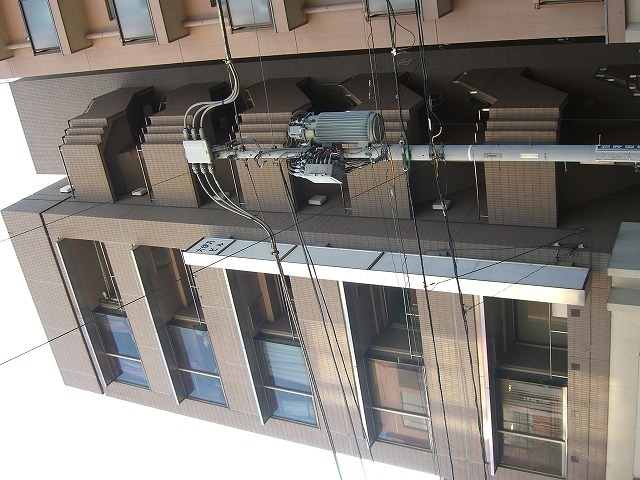 You will probably find this yield low. 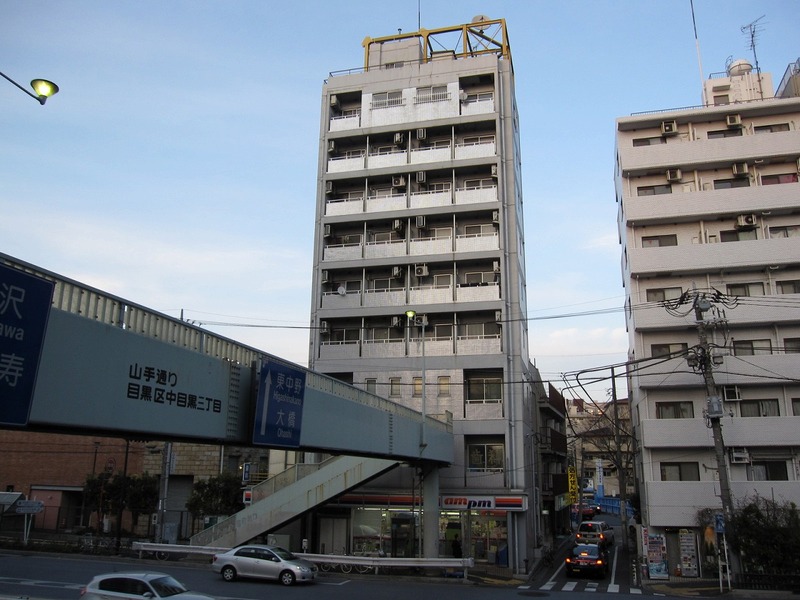 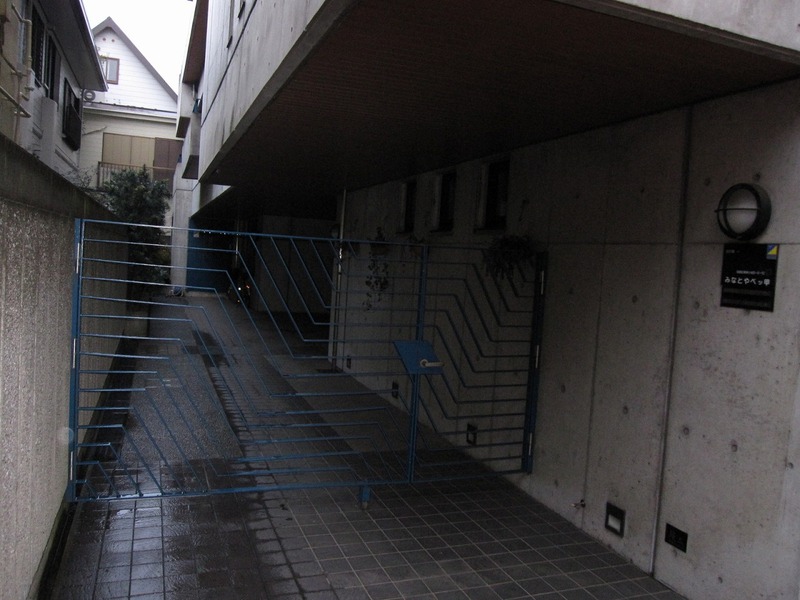 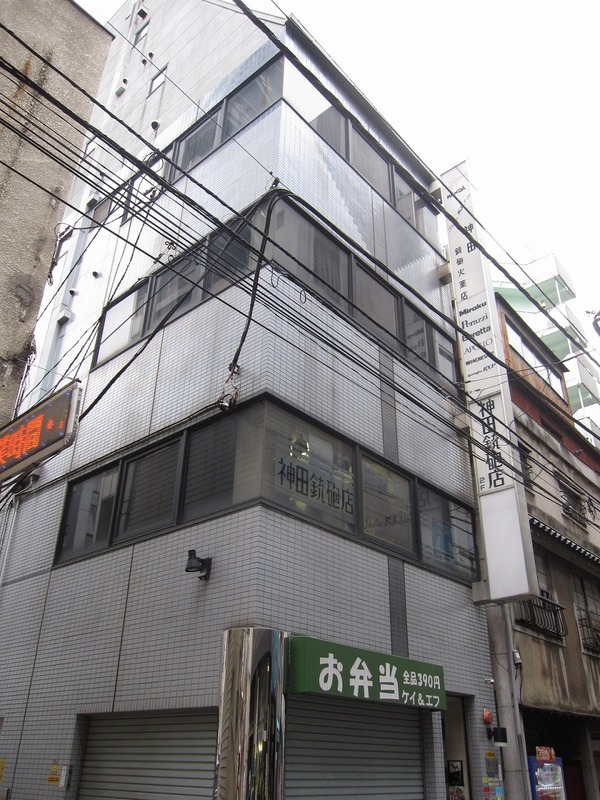 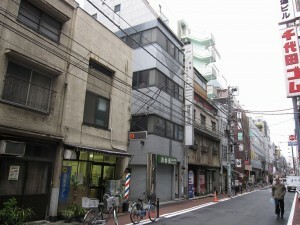 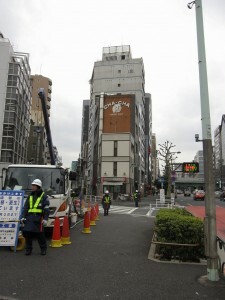 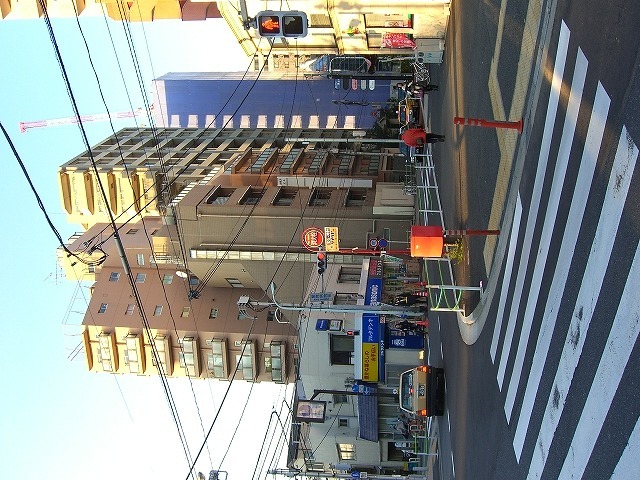 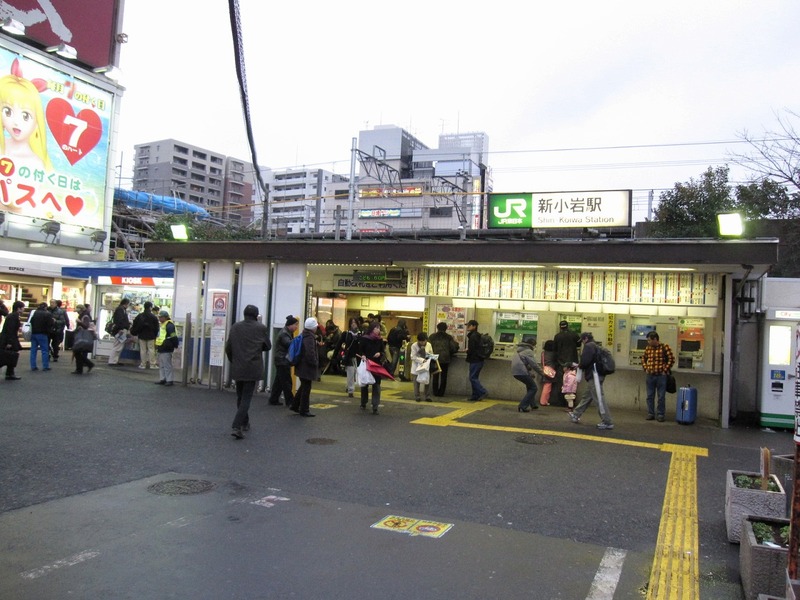 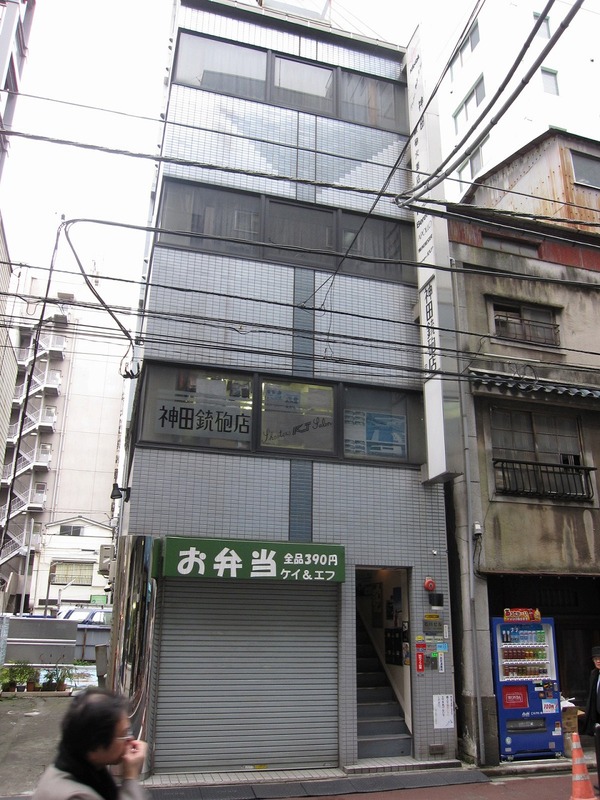 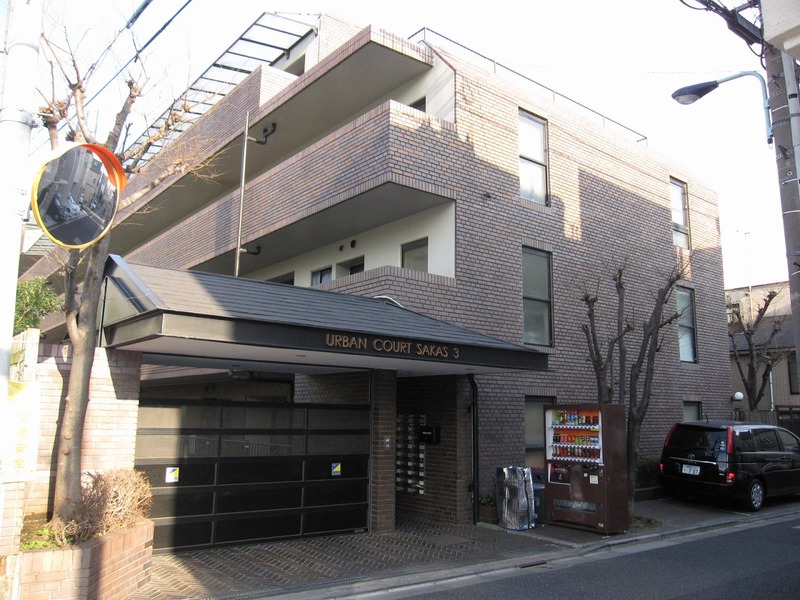 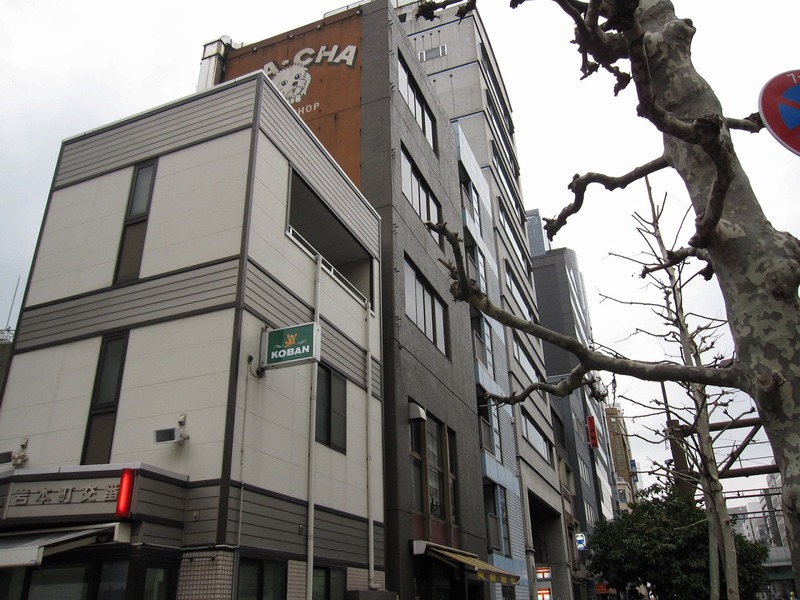 But this property’s retun will be stable because of its proximity to a train station of JR Yamanote Line. 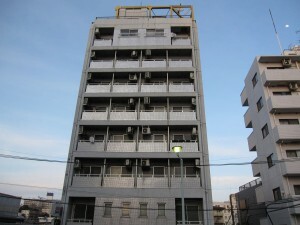 As a matter of fact, it always has a high occupancy. I surveyed the following investment property yesterday. 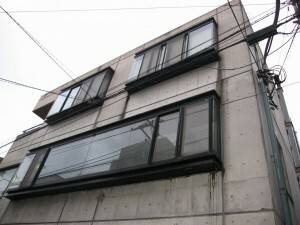 Its details are as follow. 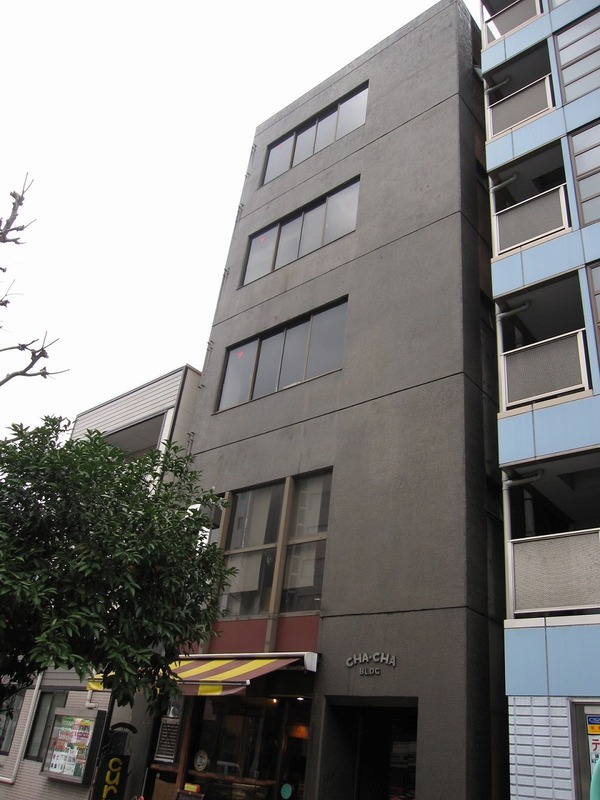 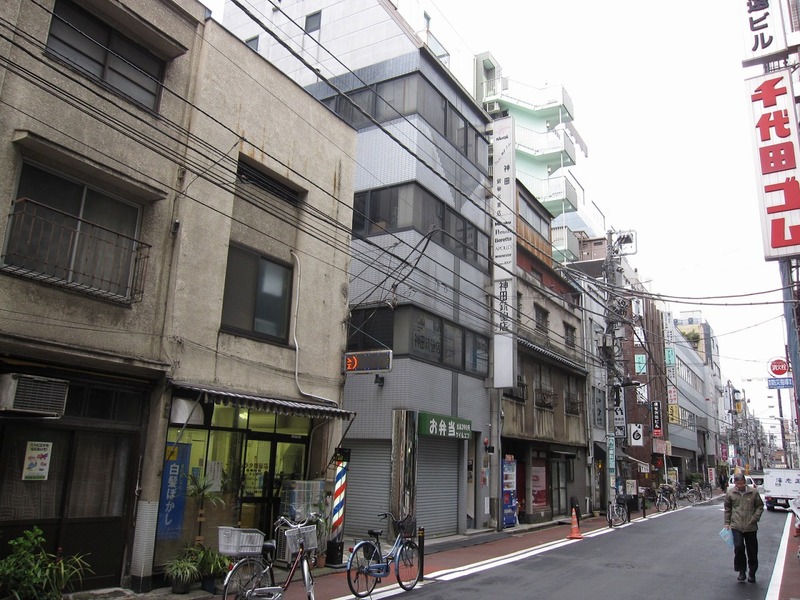 I surveyed an investment property in Nakameguro this afternoon. 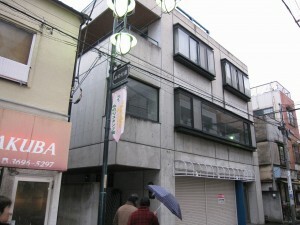 The property’s details are as follow. 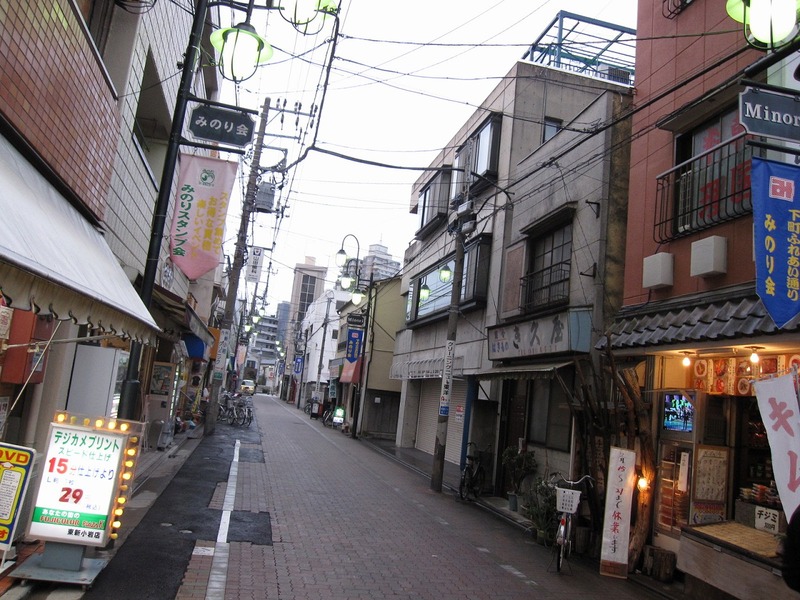 Nakameguro is becoming more popular than ever before among young people largely because of its proximity to Ebisu and Daikanyama and to fashion boutiques and nice restaurants. I saw another interesting investment property in Kanda yesterday. 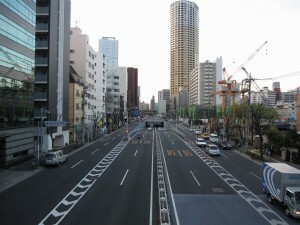 Actually, it is in-between Kanda and Akihabara. 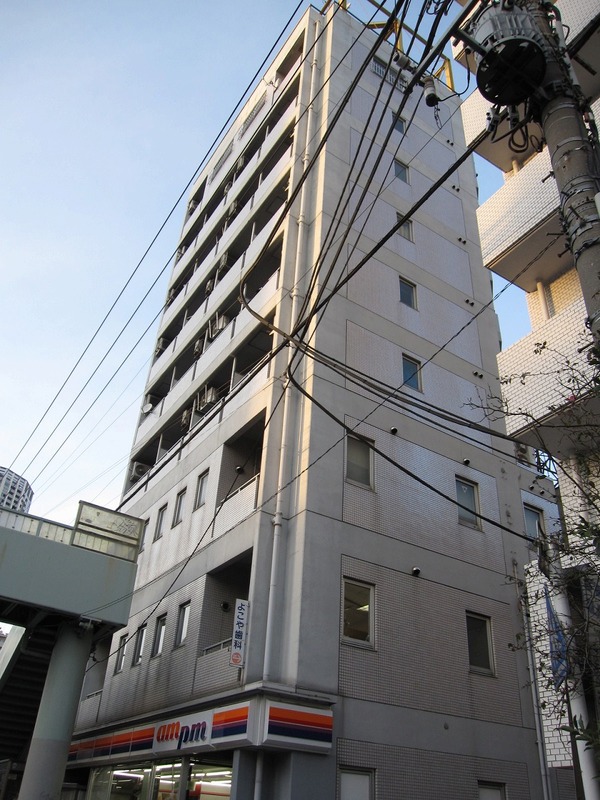 Although two more floors may be available in March, you should be able to find new occupants easily largely due to the property’s good location, in particular, proximity to Kanda and Akihabara. Many industries will be interested in this location. 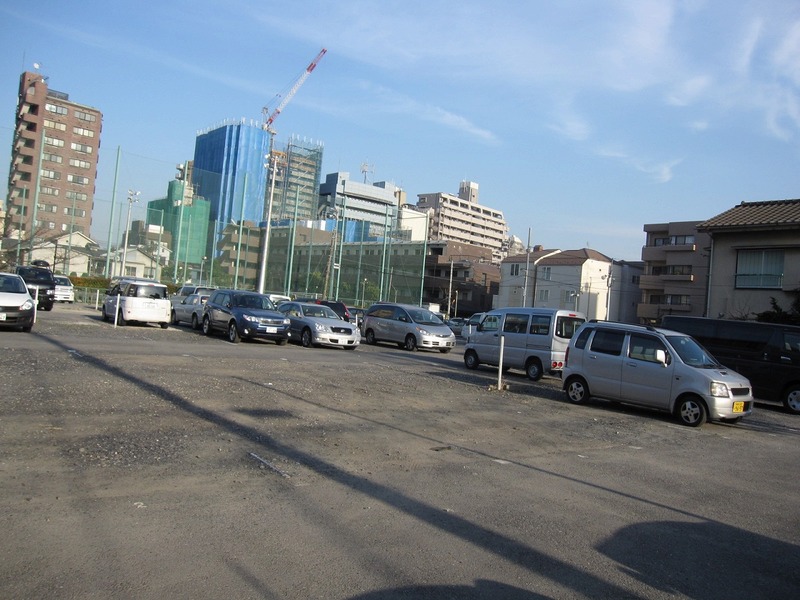 In our view, this property is interesting because it comes with a large piece of land. The building is well maintained and is in a good condition. 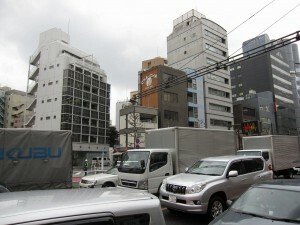 We surveyed an interesting property on a prime location of Tokyo last week. 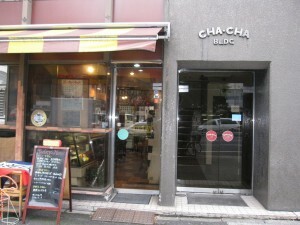 Please check our last blog for details. 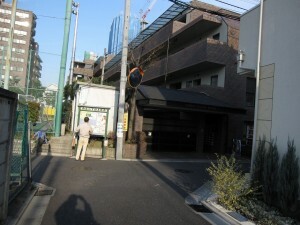 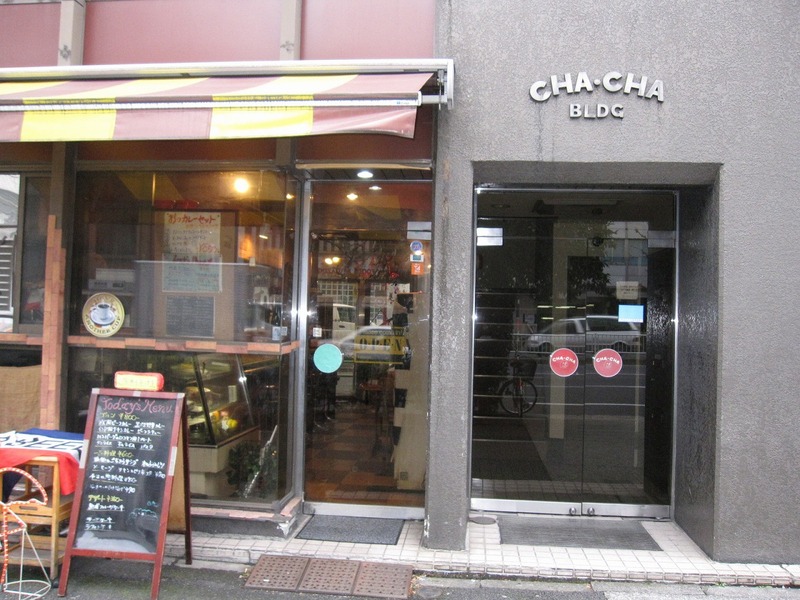 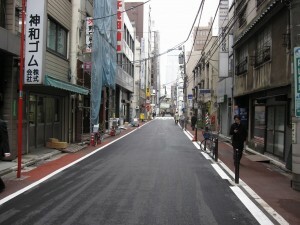 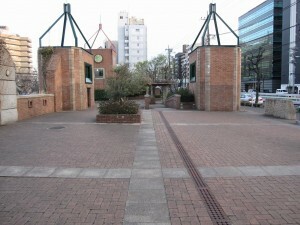 As mentioned in the previous blog, this location is and has always been one of the most sought-after areas in Tokyo. 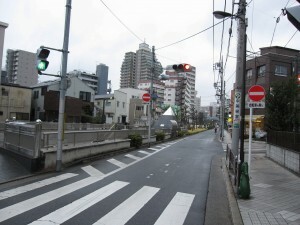 International or Japanese families long to live this particular area of Tokyo largely because it has proximity to foreign embassies, first-class educational institutions, international grocery stores, a park, a public library, and bustling commercial districts of Roppongi and Azabujuban. 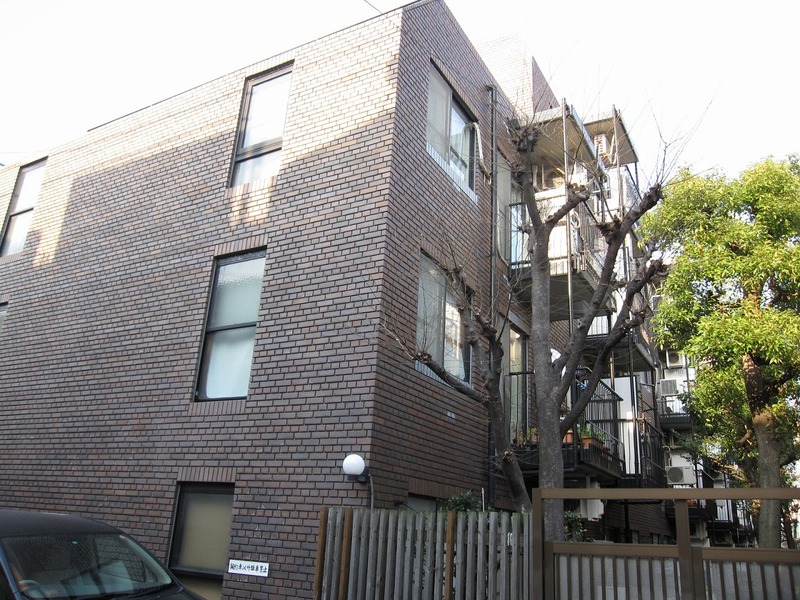 In other words, for many house seekers in Tokyo, it is a our-dream-come-true opportunity. Although the property’s yield is not so high, you can expect a stable cash-flow from rental units because there has always been and will always be high demand for residence or business. 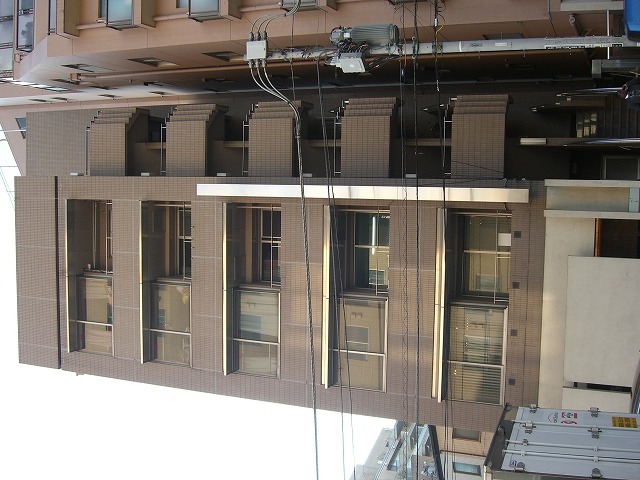 And it is worthwhile to consider the property for a hub for your business because the area is well connected with the rest of Tokyo with Tokyo Metro Hibiya Line and Metro Oedo Line. 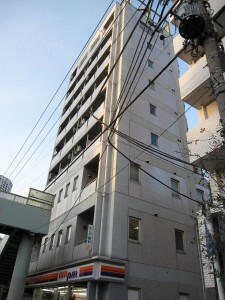 We hope you will consider this property for investment and/or residence. Please let us know, if you are interested in it. We will update you about this property because some features of it are still unknown. 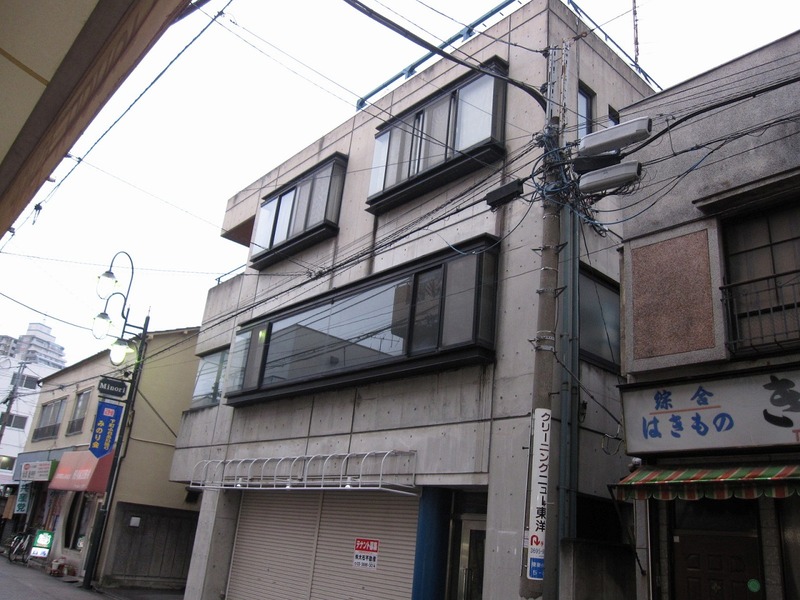 This property may be sold quickly and disappear from the market soon because it is in the middle of the most sought-after location of Japan. 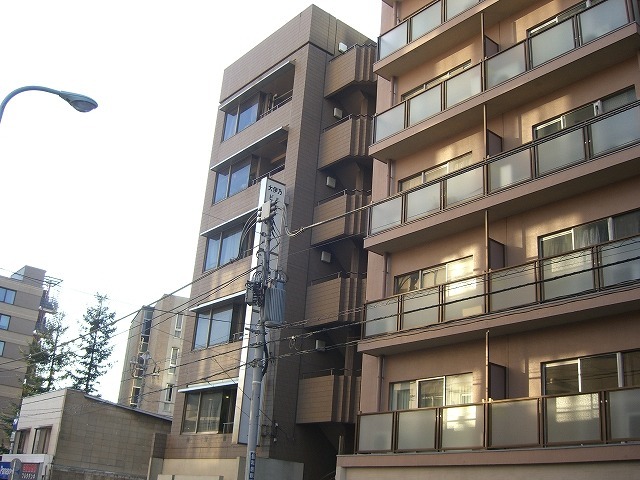 Please let us know, if you are interested in this property.